The 2nd annual LRWA Awards & Gala event took place at the spectacular Titanic Hotel in Liverpool on Wednesday 7th November 2018. 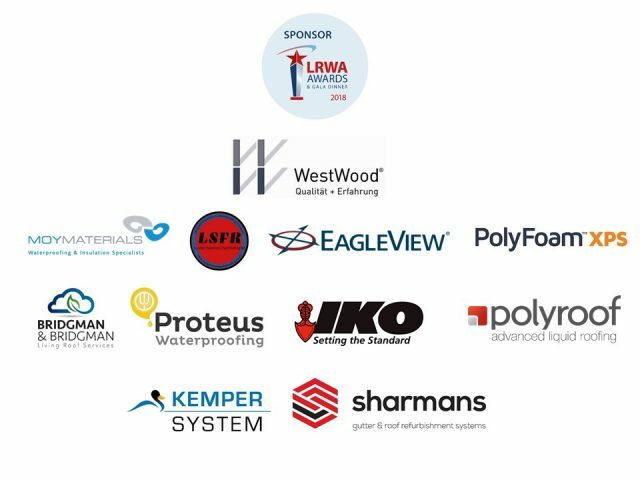 LRWA members including liquid waterproofing manufacturers, contractors and suppliers to the liquid industry, once again attended with guests to recognise the quality, professionalism and the finest workmanship and dedication in one of the fastest growing sectors of the UK roofing industry. 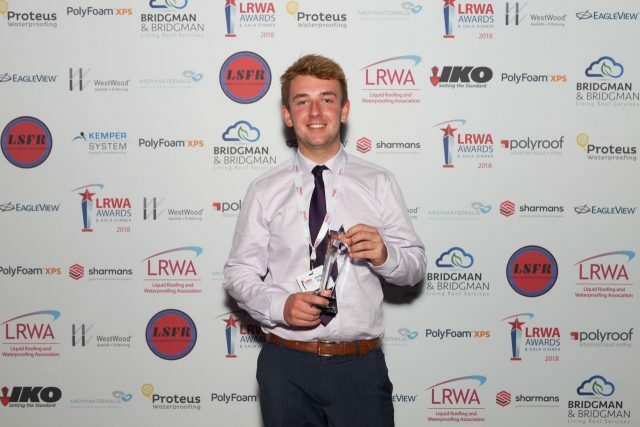 A total of six liquid roofing and waterproofing champions were crowned at the event, which attracted 230 people from across the industry. Each project winner was selected by an independent panel, including specifiers and technical experts, with projects judged against strict criteria, including complexity, standard of workmanship, evidence of problem solving and aesthetics. “The event proved to be another great success, shining the spotlight on the huge amount of talent across the liquid roofing industry. “Involved in projects ranging from impressive new builds through to the refurbishment of historic properties, the awards reflect the growing strength, diversity and skills of the sector. “We would like to thank our sponsors for supporting the event and congratulate the winners and all those that made the final. The competition was exceptionally strong this year, setting the bar even higher for next year. As a ‘not-for-profit’ trade association, we like to show our support for various charitable causes and select a different charity each year.